In this lesson you will learn how to use the Mixer in FL Studio. This Mixer tutorial is part 4 of 4 in a series of the FL Studio Guide for Beginners. Only the very basics will be covered to immediately kickstart your music-making journey. 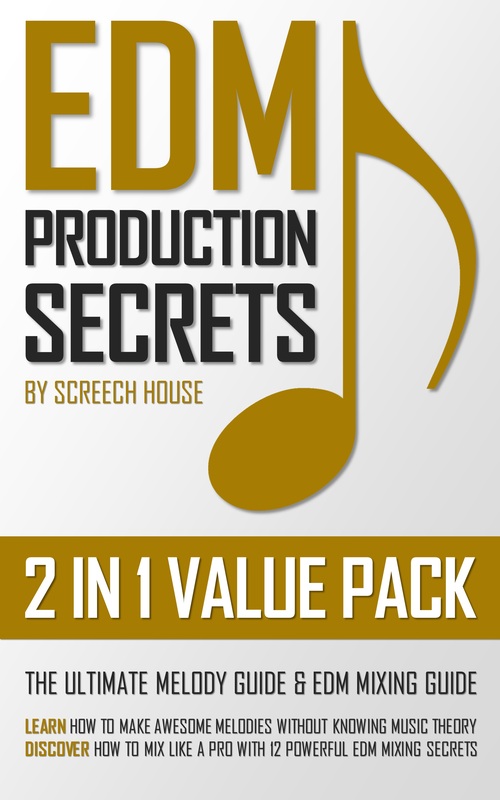 Now, there’s also a whole FL Studio Guide for Beginners lesson available on Screech House where everything will be presented in one big lesson. 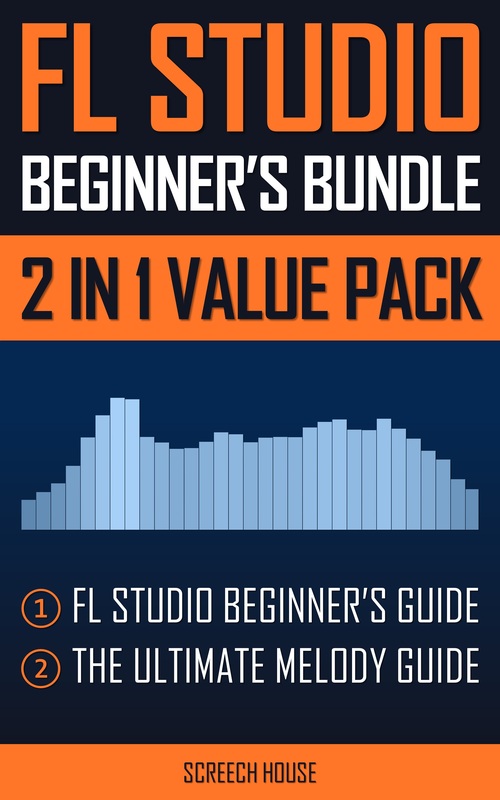 However, I also decided to split up this FL Studio beginner’s guide into smaller pieces. This way you can quickly learn the FL Studio basics of each element individually without having to go through a big video or article. 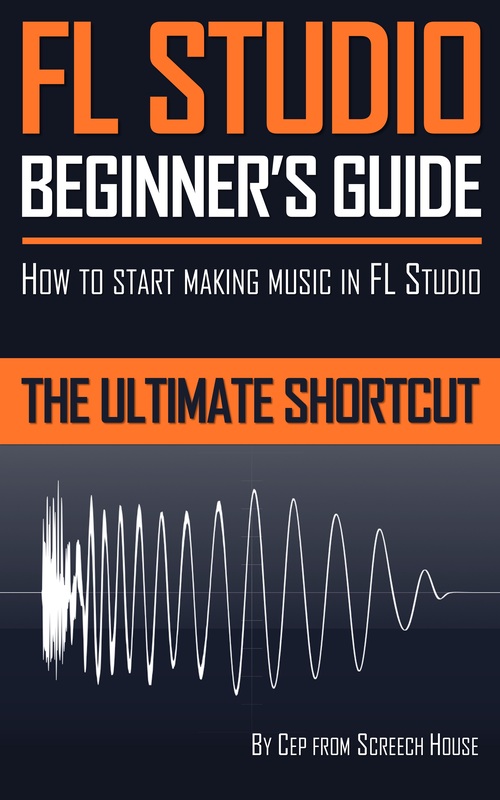 Of course, I do recommend you check out the whole FL Studio Guide for Beginners lesson, because it’s more complete and gives a better overview. You can also just follow this 4-part series and make sure to check out the previous FL Studio Channel Rack, FL Studio Piano Roll and FL Studio Playlist lessons. FL Studio has 4 main functions. Know these and make any song you want. So, let’s start with the 4th and final FL Studio window you will be using: The Mixer. This is part 4 of 4. The Mixer can be accessed by clicking the “Mixer” icon. The Mixer is the place to add effects to your sounds. Think about reverb, distortion or equalizers (EQ). The effects on the Mixer are also used to shape sounds a certain way to make your song sound good. This is called “mixing”. A good mix sounds good and clean. A bad mix sounds bad and messy. The Mixer consists of many Insert Tracks. These Insert Tracks are used to welcome instruments and samples to the Mixer, giving them a unique place to stay. To send an instrument to the mixer, go to the Channel Rack. Then find the right instrument and scroll the button to the left of it. Number “1” means Insert track 1. You can send each instrument to a different Insert Track. This will send each instrument to a different mixer track. This makes it possible to give each instrument different effects. To add effects on an Insert Track, simply click on one of the available Slots and select the effect you want. The effects on these Slots always follow an order: from top to bottom. The first effect will also be the first effect that affects your sound. Finally, all the Insert Tracks on the Mixer automatically go through the Master Track. Effects placed on the Master Track affect your whole song. To keep it simple: just see the Mixer as the place for effects to shape your sounds. As a general rule of thumb, use the volume sliders at each Insert Track to balance out your instruments. Not everything should be played equally loud. Simply watch the volume meters while playing to get some clues. Be aware that mixing can be a true art form. There are so many elements to it that there are entire educations about it. But with a little bit knowledge and practice, you can become really good quite quickly. That’s why I’ve written an EDM Mixing Guide. 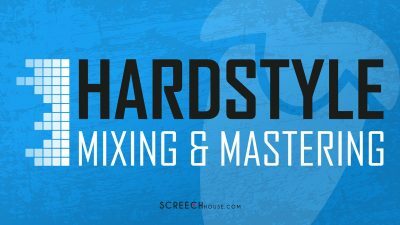 In this guide you will discover all my mixing strategies and learn how to mix like a pro. 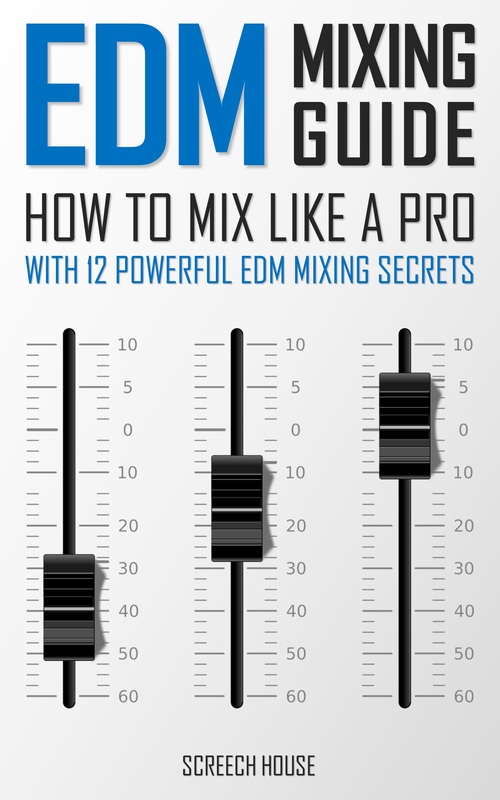 When you’re ready for it, a link is in the sidebar of this website or just click here: EDM Mixing Guide. As mentioned, this lesson is just a small bit of the FL Studio Beginner’s Guide that will focus entirely on the essential fundamental basics of FL Studio. Using these essential basics will immediately give you the most important skills to create entire songs very effectively. To achieve this, we’re only going to explore the main FL Studio functions that require the minimum amount of work but give the most results. This way you can cheat your way through FL Studio. 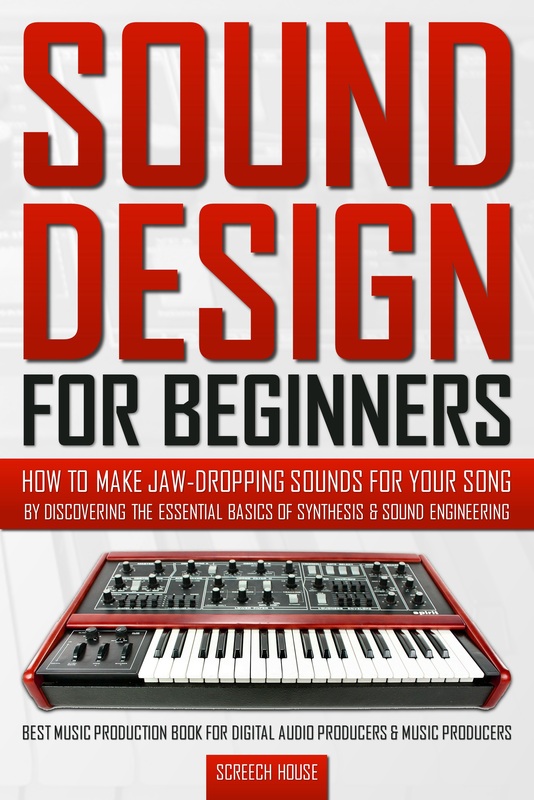 This book serves as the smart kick-starter for your FL Studio experience. It thereby looks at the bigger picture of the FL Studio application. So, you won’t just be learning what to do or how to do it, you will also be learning what you’re doing in the first place and why you’re doing it. This way you will get a much better understanding than you would by just following some instructions. You will simply get an organized mental map for the rest of your life. This brings a huge benefit, because by having this better understanding, you can now anticipate and create your own solutions, instead of endlessly spitting through “how to” tutorials. You can also look in the sidebar of this website and click the “READ NOW” button. 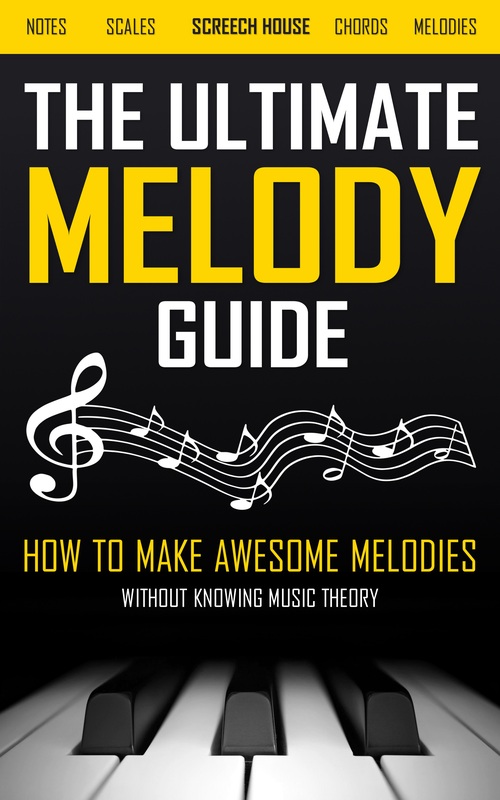 After reading this book you have all the basic essential skills to immediately make your own songs. But be quick, because this is a special offer and when it’s gone, the price will go up. 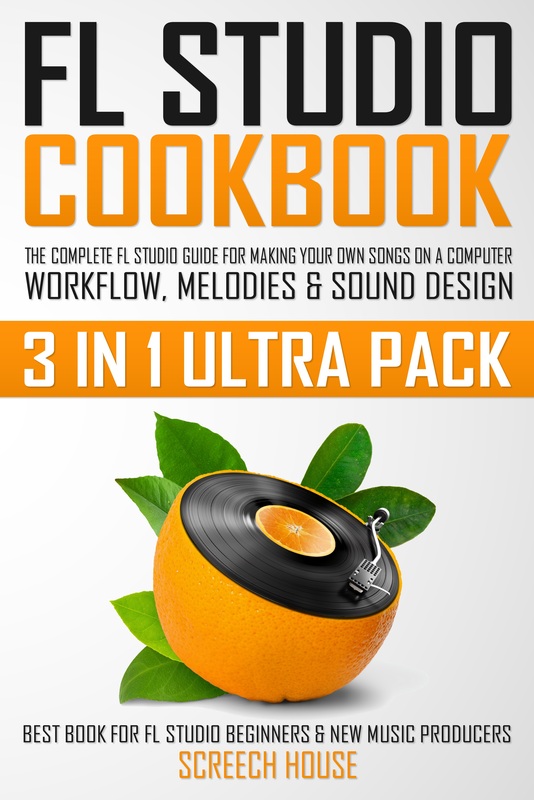 So, are you ready to start making music in FL Studio? Then we’ll meet on the inside of the FL Studio Beginner’s Guide! Make a donation to my work by clicking here to donate via PayPal every time you feel I have given you a good tip, new knowledge or helpful insight. Whether it’s a buck, $2, $5, $10, $50, or a monthly recurring donation, just pick any amount YOU think is equal to the value you received from my videos, articles, courses, etc. Share this website with your friends so they can start learning and improving their music making and producing skills to become successful in this area of their lives too. Purchase one of my products on the products page by clicking here. That way, you’ll always have access to my absolute best work. Giving you the last push you might need to get your track to that pro level. Thank you for your support and please, keep practicing!